Thank You For Choosing Forever Pets! 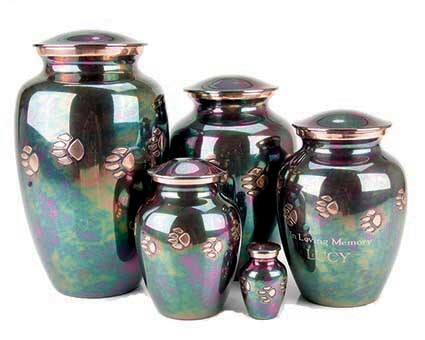 Forever Pets, Inc. is a leading nationwide wholesale supplier of pet cremation urns and burial markers located in St. Paul, Minnesota. Incorporated in 1996, we have over 15 years of full-time service to the pet death care industry, serving primarily pet cemeteries and crematories. In an effort to expand consumer recognition and awareness of our products, we developed our first website in 1997. 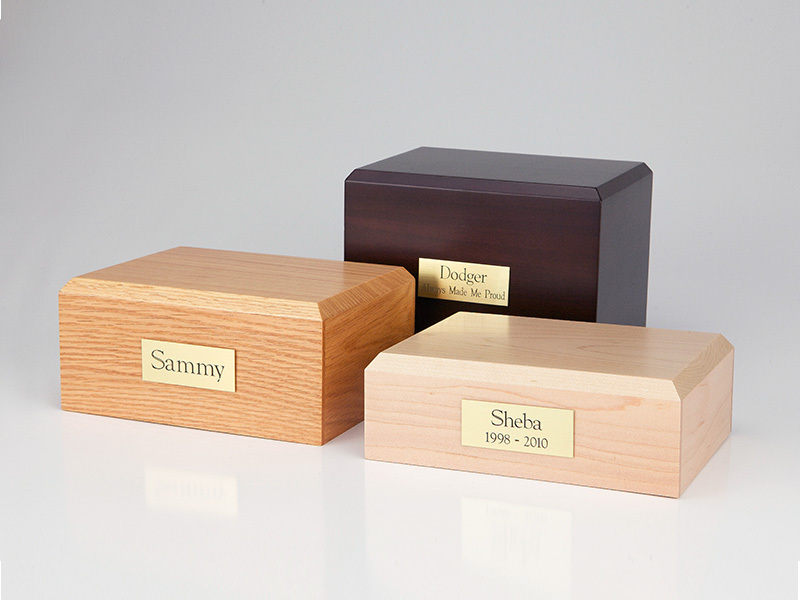 At Forever Pets we strive to deliver the highest quality pet memorial products we can with same-day shipping service for all orders placed before 11 a.m. (M-F) Central time. All orders placed on our website enjoy a 100% customer satisfaction guarantee. 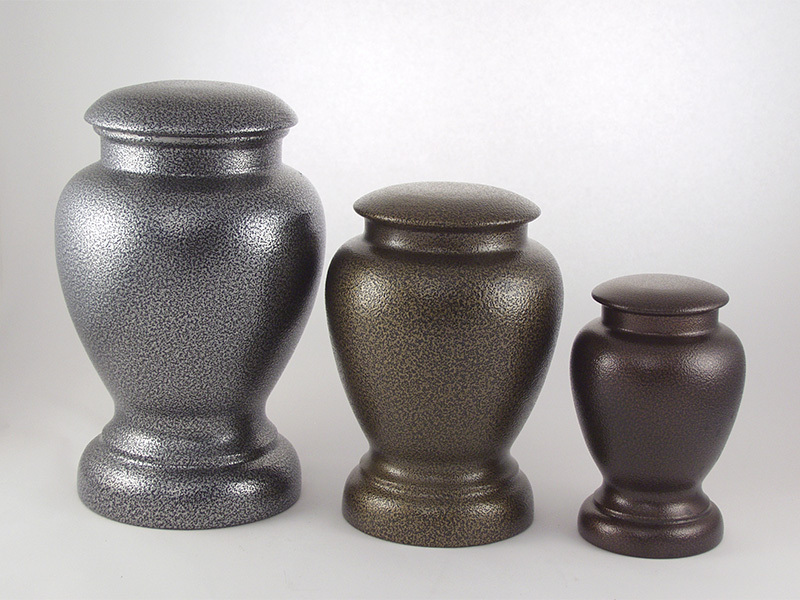 If you are dissatisfied for any reason, simply return your product to us and we will refund the cost of the urn, less shipping and nominal engraving charges. 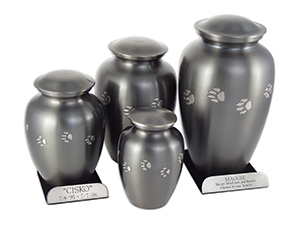 Take your beloved pet home in one of these wonderfully designed "brushed-nickel" colored Paw Print Series urns with hand-carved paw prints. These urns are true works-of-art as they are hand forged and carved by old-world artisans from India. This BV100 does not come with the display base and engraving. It includes the Vase only. If you want the engraved display base, click on the back arrow and select the BV200 series, which includes the engraved base. 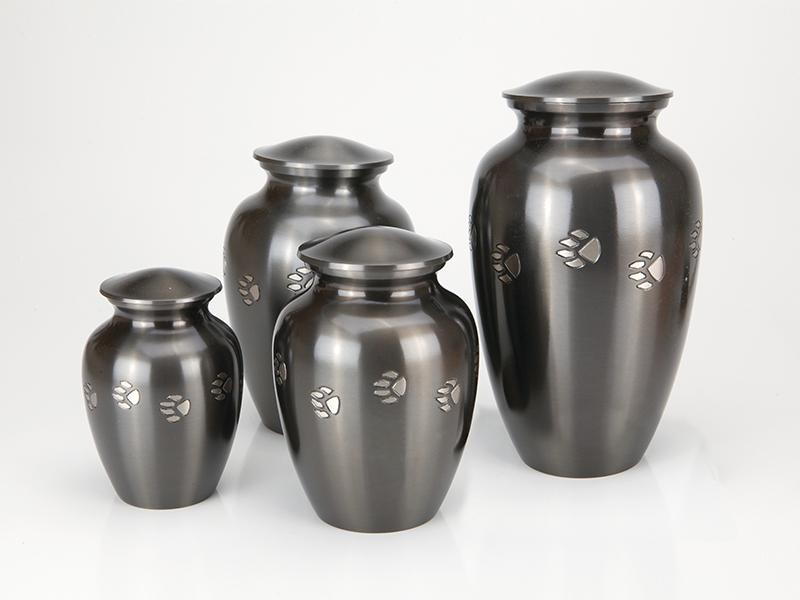 This solid brass vase design is manufactured to reach the highest quality standards available in today's pet urn marketplace. Please accept our condolences on the loss of your beloved friend. 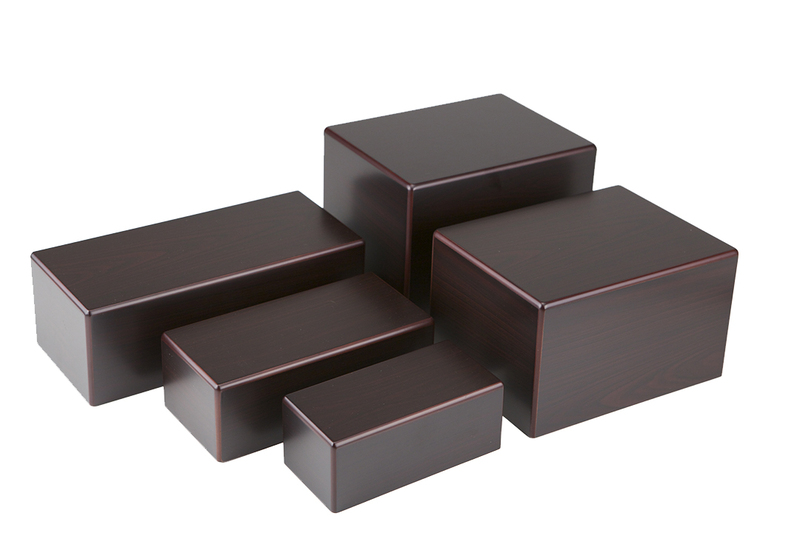 This product was added to our catalog on Tuesday 11 June, 2013. Copyright © 2019 Forever Pets. Powered by Zen Cart.